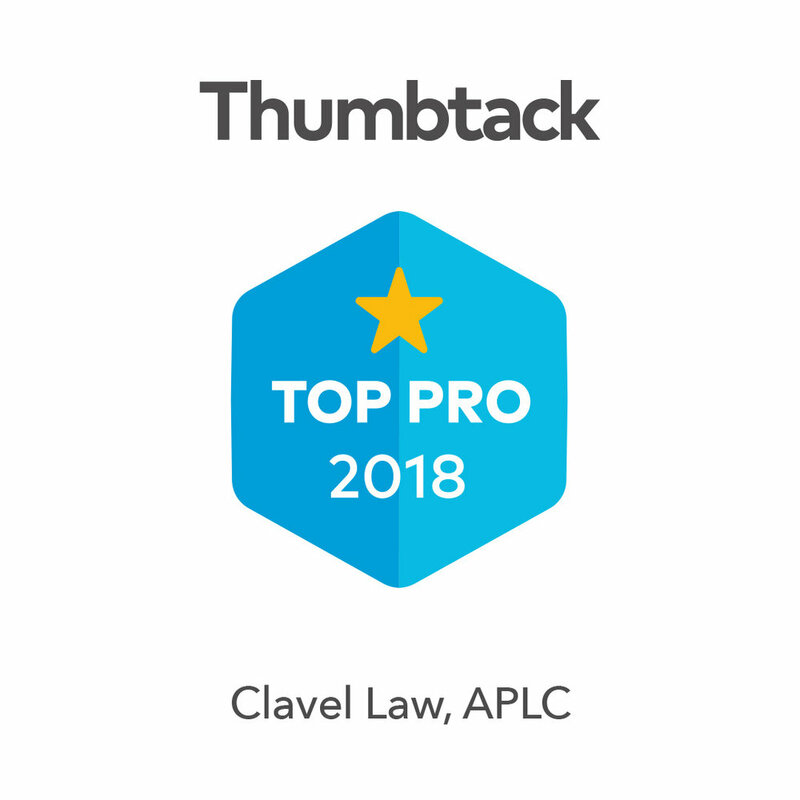 LegalMatch Review by Attorney Robert Clavel Many of the clients Legal Match has generated for us have been pleased with our services and have referred our firm to others. This is a great honor and very much appreciated. LegalMatch has positively impacted my business in a way that it gives me lead generation. As a result, I am able to focus my attention on my legal work and client relationships as opposed to trying to generate the business and clients. Another aspect of LegalMatch that I like is the profile building through client reviews. It gives me an online profile presence. This is helpful because potential clients can view that and review my credentials and what other clients say about me. LegalMatch made my firm more successful because it has generated good revenues and profit margins. It has given us a lot of exposure into the industry that we practice in and also for probate and estate planning. It has given us exposure to different clients in different areas and is helping our business expand in these areas, which hopefully will generate more business and more client relationships over time. To other attorneys thinking about joining LegalMatch, I would tell them that a LegalMatch membership is definitely worth having. I have tried other online lead generating platforms. LegalMatch might be a little bit more pricey but you definitely get a lot more for it. Be ready to invest the time, money, and effort in order to see that return. For a new LegalMatch member attorney, my advice would be to have your systems in place to make the most out of your LegalMatch membership. I'm still trying to perfect a system but it's basically having them in place where once you see that lead come in, then you know what to do. When you answer that phone call, you’ll know when to reach out to that client and how to present yourself during that phone call or email. Walk through every stage, from that lead coming in and hitting your profile all the way to client engagement. I trust in LegalMatch wholeheartedly. I'm anxious to get into other practice areas because I know it works and it's all about having a game plan and knowing how to really make the most out of the account that you have. I like it, I trust it, and it's been great for my business.